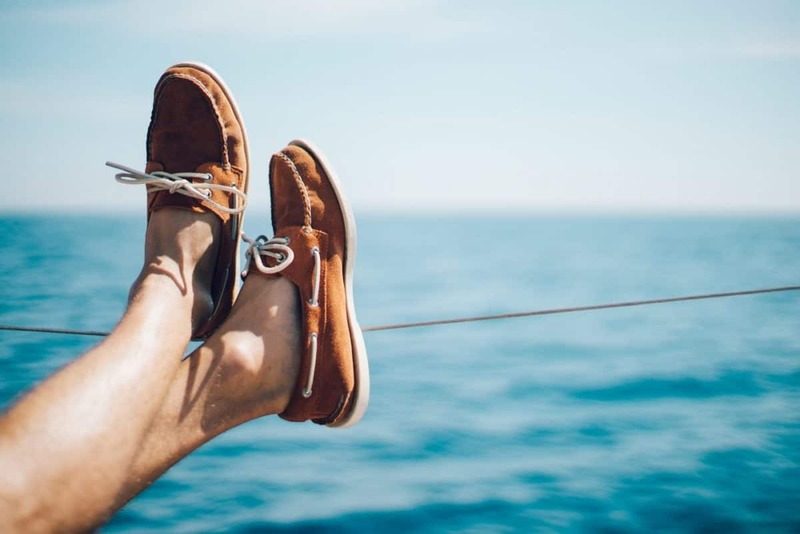 Thinking about sailing shoes may bring up visions of well-dressed people lounging on deck in — you guessed it — deck shoes. These are most likely in nautical colors paired with a Breton t-shirt and chinos to complete the look. That’s what the adverts say anyway. But finding the best sailing shoes for you involves a lot more than a Monaco-backdrop. Sailing shoes provide all sorts of protection and are a key part of your sailing equipment. Finding the right sailing shoes means taking into account lots of variables, including the kind of sailing you’re planning on doing. 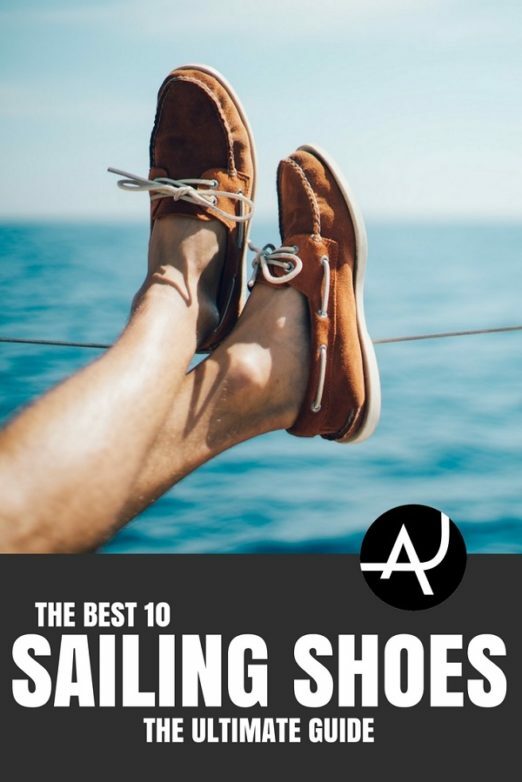 We don’t like cold feet or busted toes here at The Adventure Junkies, so read on to learn about the best sailing shoes for you. Equipment and clothing that you require for sailing very much depend on what type of sailing you’ll be doing. 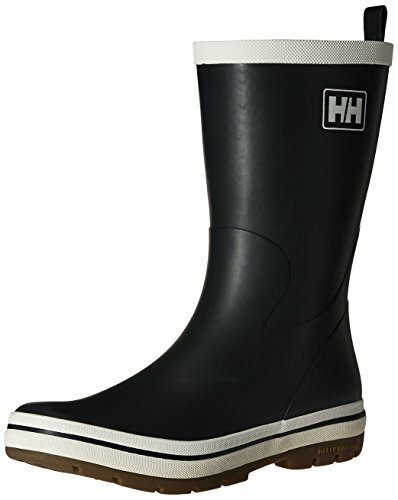 Whether it’s dinghy racing or classic cruising, your footwear needs to be right. Dinghy sailing is probably the wettest kind of sailing (unless you’re into extreme performance yachts!) and so your dinghy sailing shoes need to cope. 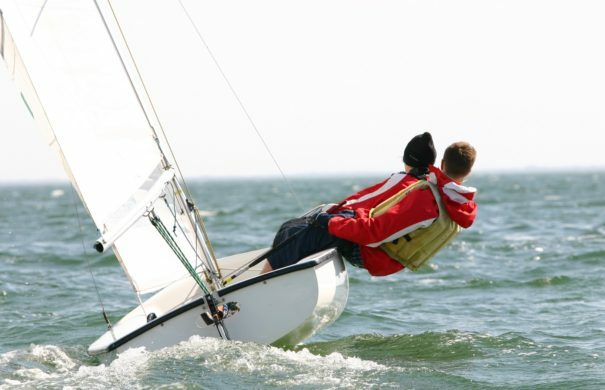 Dinghy sailing also involves shifting your body and weight quickly so clumpy shoes just aren’t going to cut it. 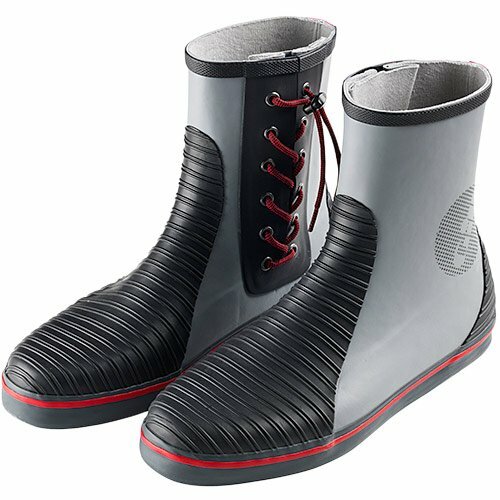 To keep your feet warm and easy to move in wet conditions, most dinghy sailors wear wetsuit booties. 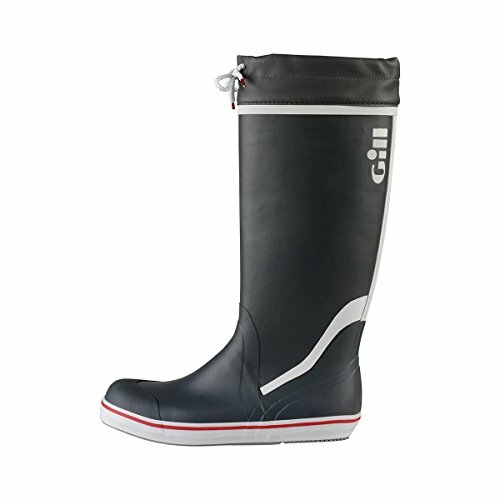 Made from neoprene, these types of boots come in different thicknesses depending on what temperatures you’ll be sailing in. Some dinghy sailing booties also have reinforced top sections so they don’t wear out when you’re feet are under the straps. 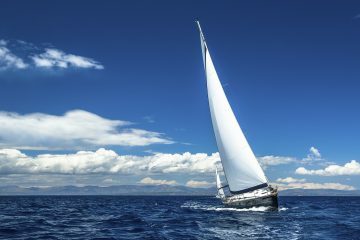 Cruising tends to be a much more laid back affair than dinghy sailing and shoe choice is much larger. 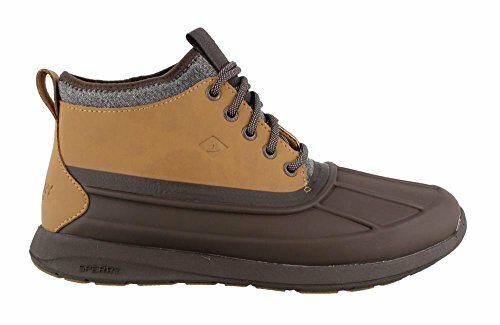 From deck shoes to sailing wellies, your footwear choice will depend on your boat, the conditions and whether you need to go on deck or not. The main consideration for cruising sailors is a non-marking sole. Black rubber marks are a big no-no on any boat! 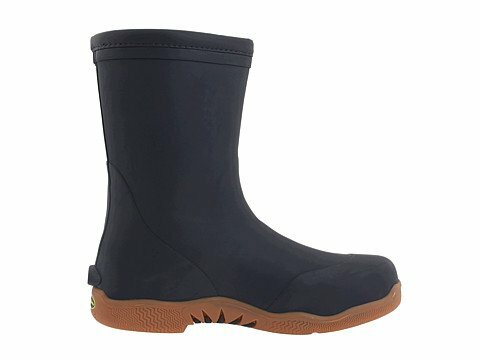 Cruising shoes should be reasonable waterproof in case waves come over, but also grippy, comfortable and easy to clean. 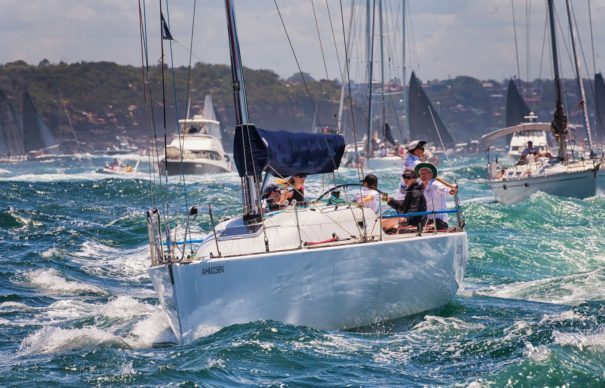 While many cruising yachts can also race, the act of racing is a more extreme form of sailing. What does that mean? It means that you’ll probably have a lot more water washing along the decks and into the cockpit. Yachts may also be more heeled over when racing than other types of sailing so it’s easier to slip. If you want to do some racing or will be sailing a racing yacht, grippy soles are a must. 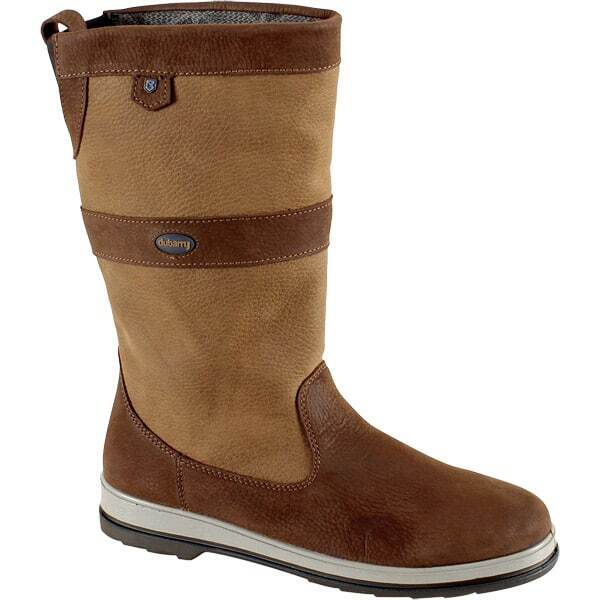 Sailing shoes should also be waterproof and with a low-profile so you can move quickly should you need to. Will you be sailing on a lake? At sea? In big waves? In flat water? Will it be cold? Hot? Tropical? No one wants cold feet right? If you’re sailing in a cold water area, you should plan your shoes for the water temperature, not the air temperature. Why? Because when the wind crosses water, it will often cool to the temperature of the water. 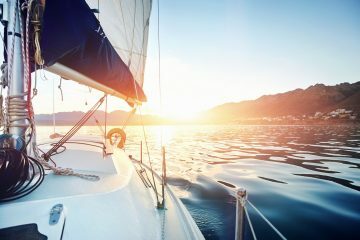 Even on a hot, sunny day, sailing can get chilly if the water is cool. In cold weather, numb toes can be a real problem. If you’re planning on cold water sailing then remember to leave room in sailing shoes for warm, thick socks. On the flip side, if you’ll be sailing in warm seas and hot sun, you’ll need breathable sailing shoes that won’t leave your feet sweaty. Shows made from leather, mesh or GORE-TEX are usually very breathable. 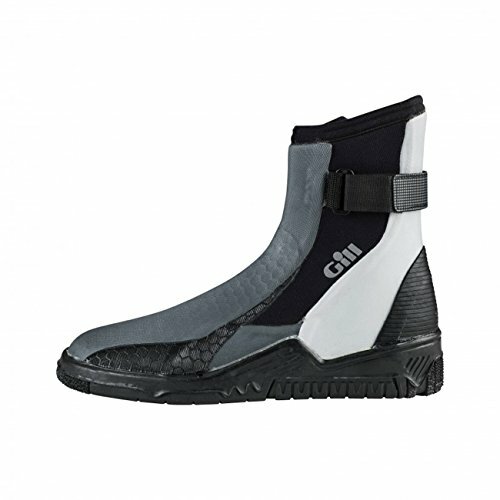 Sailing shoes come in all sorts of materials, mainly suited to conditions and environment. 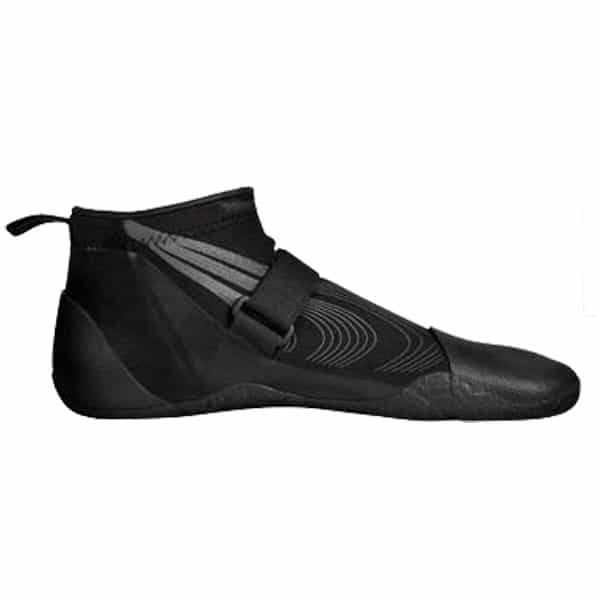 Dinghy sailing shoes need to allow you to swim in them should you capsize, hence being made out of neoprene. The thicker the neoprene, the warmer they’ll keep your feet. Other sailing shoes can be made out of rubber or plastic. These materials are waterproof, making them good for cold water sailing. Rubber isn’t breathable though, so for warmer weather, leather or breathable synthetics are a good choice. 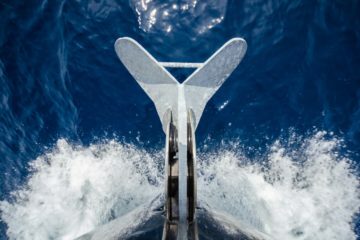 Non-marking soles are crucial for any type of boat. A passenger or crew member with a marking sole is liable to be made to walk the plank. Luckily, it’s hard to find marking soles in the sailing shoe industry. All the sailing shoes featured in our reviews have non-marking soles. Grippy soles are important as decks and cockpits can get very slippery. However, deep tread isn’t necessarily good and can pick up stones and gravel ashore which then scratch the gelcoat and wood on a boat. Neoprene booties usually have reinforced soles for longevity and extra comfort when walking up dinghy ramps. Cheaper booties might lack this feature and could wear out much faster but are great for beginners. Uncomfortable shoes are terrible so it seems like a no-brainer to buy comfortable sailing shoes. But there’s often more to it than ordinary shoes. For instance, will you always be wearing socks? Sometimes, you might need to get out on deck quickly when you have to reef a sail. You may not have time to put socks on, so can you still wear and walk in your shoes without them? Do you find shoes often rub? If so, finding shoes with a softer opening might be a good idea. Blisters can get infected in saltwater environments, especially if you’re sailing in the sub-tropics and tropics.